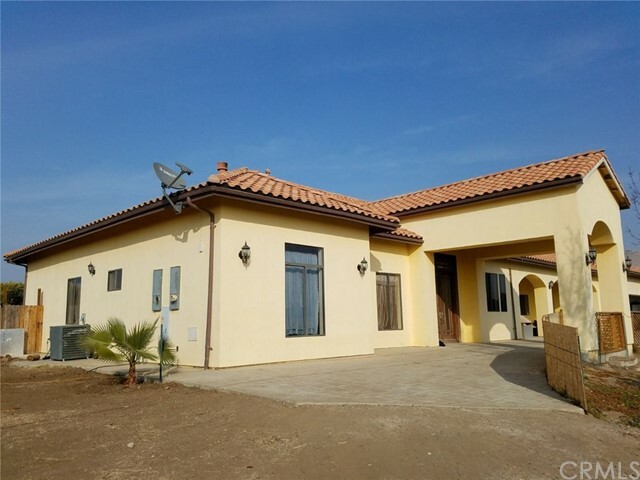 All Porterville homes currently listed for sale in Porterville as of 04/26/2019 are shown below. You can change the search criteria at any time by pressing the 'Change Search' button below. If you have any questions or you would like more information about any Porterville homes for sale or other Porterville real estate, please contact us and one of our knowledgeable Porterville REALTORS® would be pleased to assist you. "Located northeast of the community of Terra Bella in southeastern Tulare County. An outdoor-lover s paradise, this spectacular four-bedroom ranch is set on an expansive, 30-acre parcel of unspoiled California wilderness. Its custom design blurs the boundaries between indoors and out with generous windows permitting vistas across the property and bespoke detailing inspired by nature, the primary residence features contemporary flooring in the spacious kitchen, and windows with southern exposure offering far-reaching views. 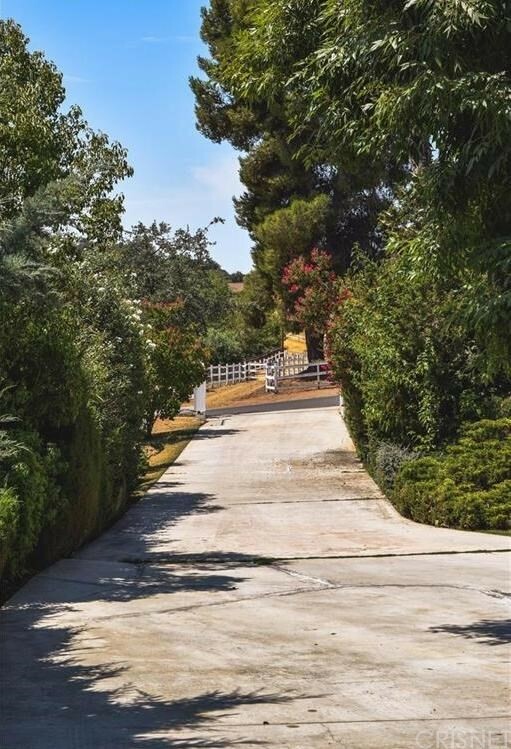 This rustic ranch isn t wanting for luxury, come visit today." "A true masterpiece is finally here! This custom home was built to last a 100 year home . They use the best materials inside and out! You will love this home offering over 4000 Sq ft of living space, four bedrooms three bathrooms, and possible fifth bedroom that is now an office, with a large bright family kitchen and walk in pantry, a dedicated full laundry room and a three car attached garage. This home has it all, plenty of storage including the 4000+ sq ft of overhead storage with pull down ladder. You will love having your own paradise getaway, whether you are reading your favorite book in the library or entertaining your friends and family on the 61,000 sq ft lot where they will love to visit you. This home features a beautiful indoor atrium, where you might be able to have an indoor garden, and you will feel one with nature. Also amazing 6 skylights, in closed patio with gorgeous views of mountains and lakes. The community has 12 wells and seven lakes, with a stunning near by golf course. Located only five minutes from beautiful Lake Success with Boating, Camping and Fishing. You really have to see this house to appreciate all that it has to offer! Call me for your private showing." 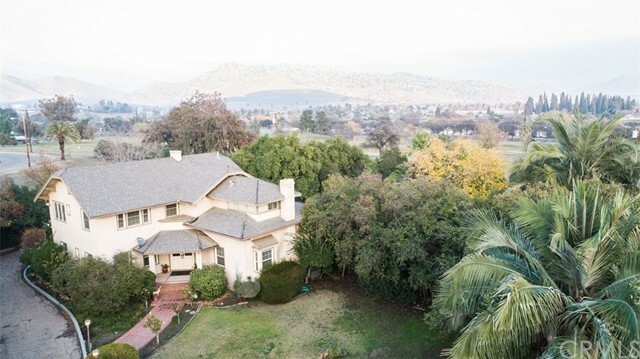 "This is one of a kind...Gorgeous home sits on .89 acres overlooking the golf course and park, along with a view of the Sierra Nevada mountains. This home is over 3100 sq ft. 5 bedrooms, 3.25 bathrooms, large living room with fireplace, crown molding in almost every room, arch doorways, formal dining area with built ins from the era this home was built, but it went through an extensive remodeling that include dual pane windows through out, granite counter tops, built in appliances, wet bar, library. One bedroom with on suite bathroom is downstairs and 4 bedroom upstairs with a viewing room or artist room above this floor. There is a guest house with full bath and kitchenette, along with a little house with bathroom. Gated with circular drive, and a gorgeous double door entry to the large two story foyer, and the tour begins...Call Today!" 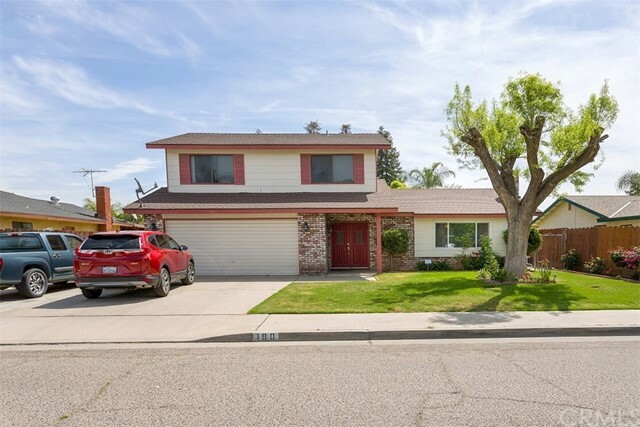 "Well maintained 2 story in Northwest Porterville. Property features living room, family room, kitchen has lots of cabinets, tile floors. All downstairs has ceramic tile floors. Large master bedroom upstairs. Plenty of room in rear yard for entertainment. Newer room, potential RV parking." Based on information from CARETS as of 7:00AM. The information being provided by CARETS is for the visitor's personal, noncommercial use and may not be used for any purpose other than to identify prospective properties visitor may be interested in purchasing. The data contained herein is copyrighted by CARETS, CLAW, CRISNet MLS, i-Tech MLS, PSRMLS and/or VCRDS and is protected by all applicable copyright laws. Any dissemination of this information is in violation of copyright laws and is strictly prohibited.